I love the movement, its complexity, when you have to use all your body. I also really enjoy being outside in a beautiful nature, which climbing “environment” offer, and there improve my climbing skills. And I love friendly climbing community. My father take me into climbing, first it was just some easy climbing on rocks and climbing wall, but soon it turned into hard training, which was possible on a new climbing wall build in my town. 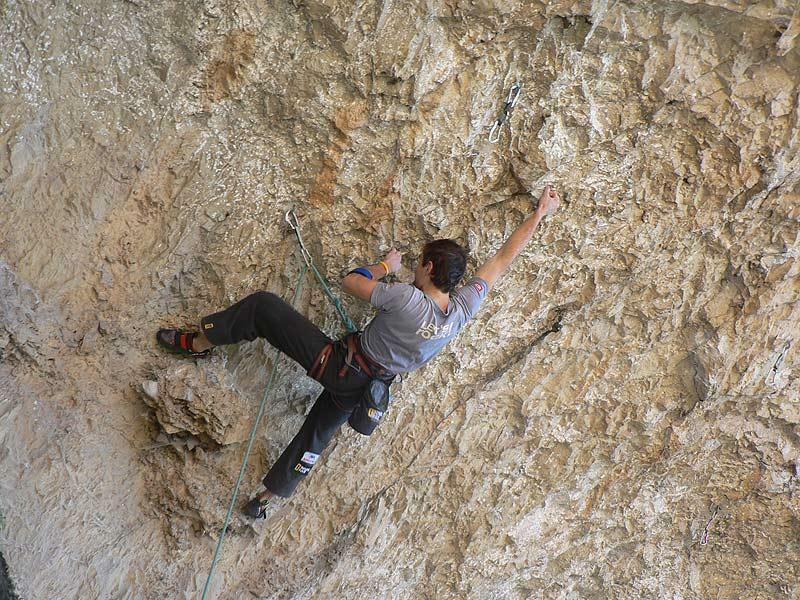 Competitions are the most objective form how to compare with others climbers all around the world. Competitions are for me also source of motivation to training. Rocklands, Switzerland. From Czech areas it is Bor and Děčínský Sněžník. 2nd place World Championship Avilles 2007, 2nd place World Cup Munich 2015, 2nd place World Cup Meiringen 2016, 7th ion overall standing World Cup 2016, many times Czech champion in bouldering and lead climbing. 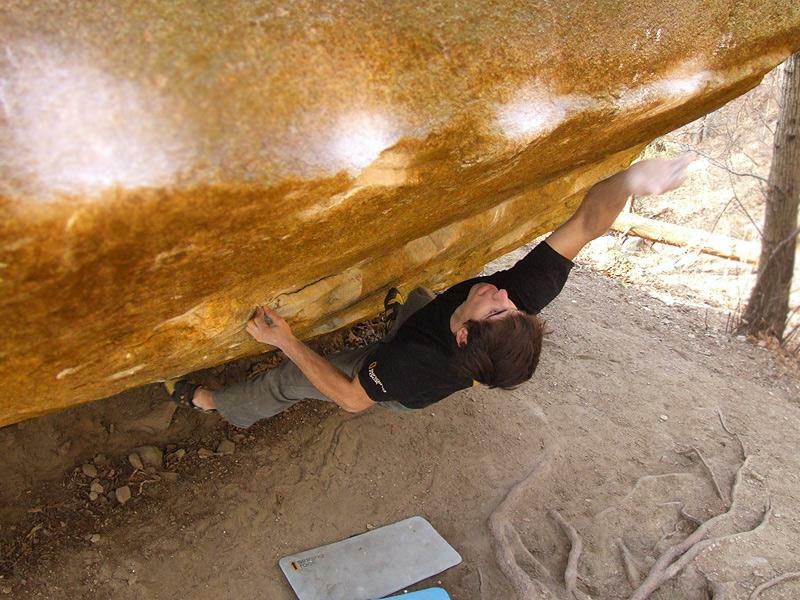 8C Practice of the Wild (Magic Wood), 8C The Story of Two Worlds 8C (Cresciano), more than 400 boulders 8A up. 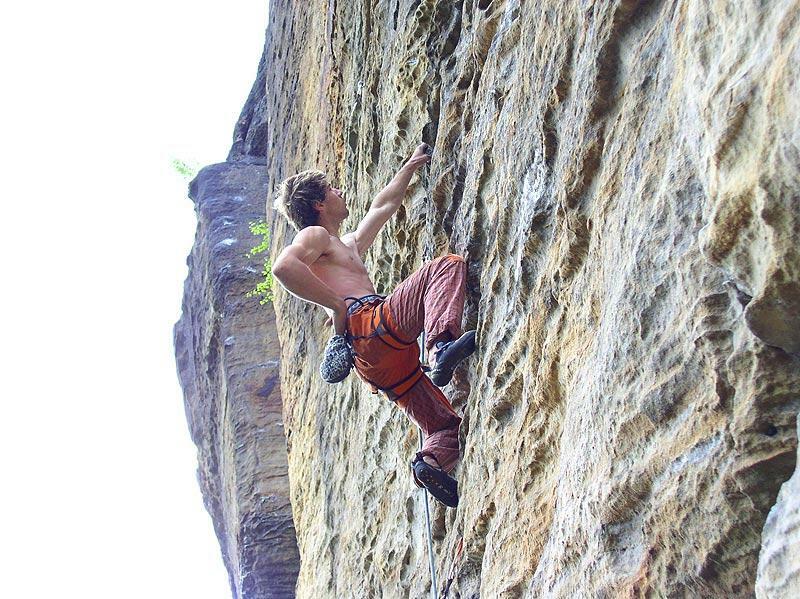 I really would like to became a professional climber, to be a stable part of world elite on World Cup Circuit in bouldering and add boulder ascents in 8B+-8C range. 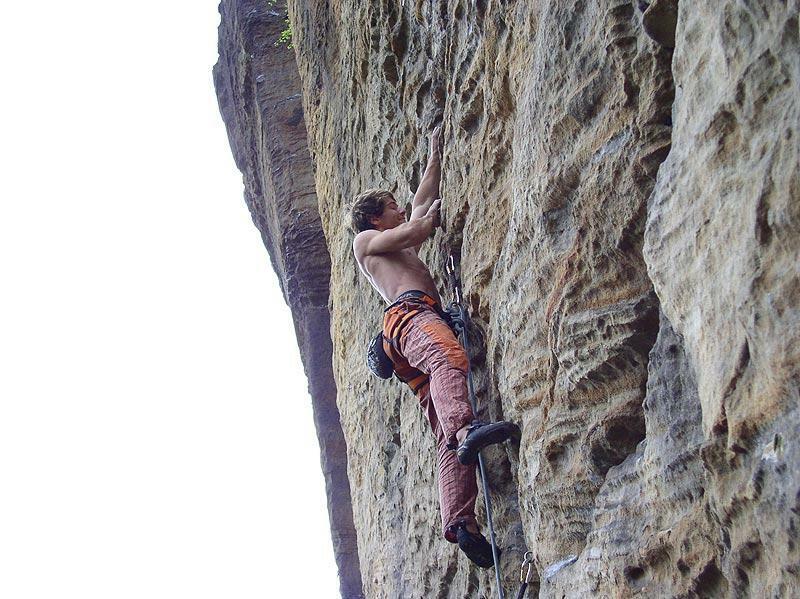 I think, that climbing is going to follow current trend, it means that climbing will be more popular and professional sport and that´s why climbers will be much more improved in their physical and psychical abilities. 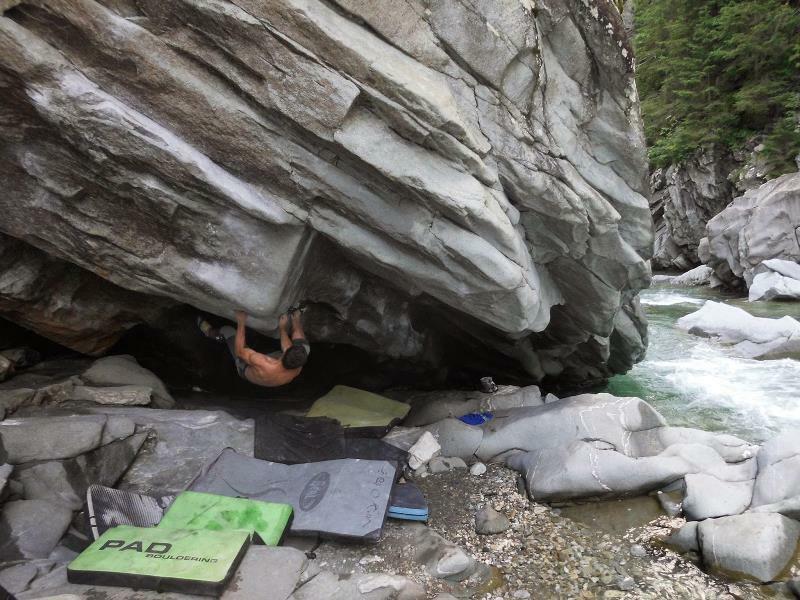 I have many strong experiences connected with comps and boulders all around the world. Currently, the most impressive experience is from World Cup in Munich (08/2015), where i finished 2nd. It was amazing feeling to climb in finals in such an atmosphere and before my biggest fan – my girl, and it was also huge satisfaction for those years of training. you can find on my blog and facebook, ascents with comments you can find on lezec.cz a 8a.nu. I´m also on instagram @martin.stranik. 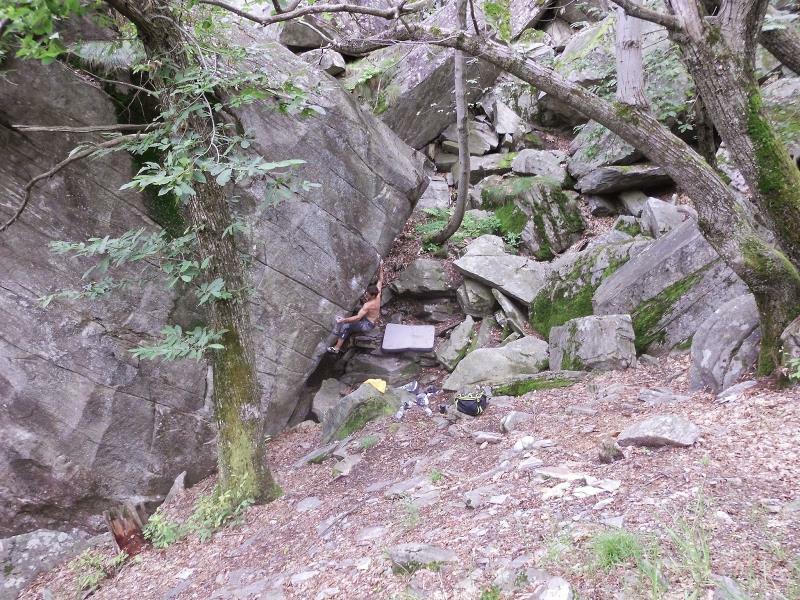 Three 8B+s in Magic Wood in a week, Martin´s short comment on his trip to Switzerland, Oct 2016. 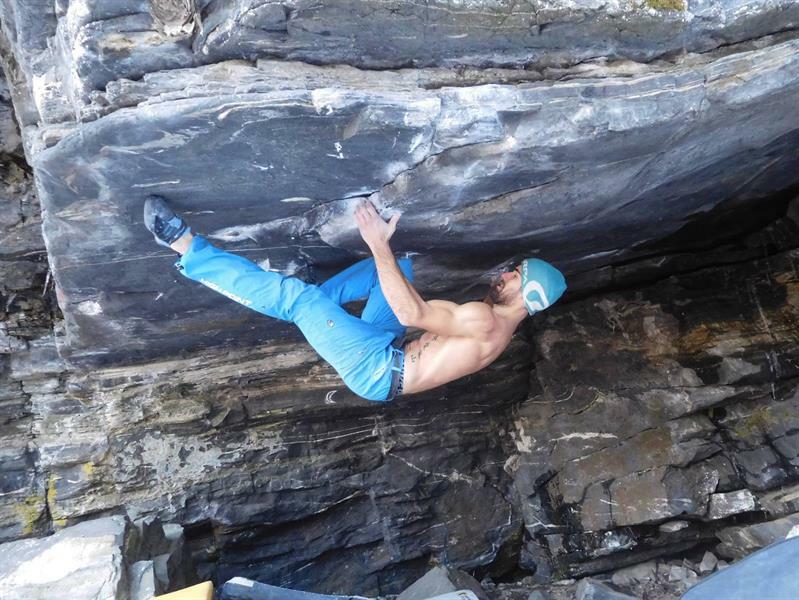 The Story of Two Worlds 8C, Martin sent his 2nd 8C at Cresciano, Switzerland, November 2015. 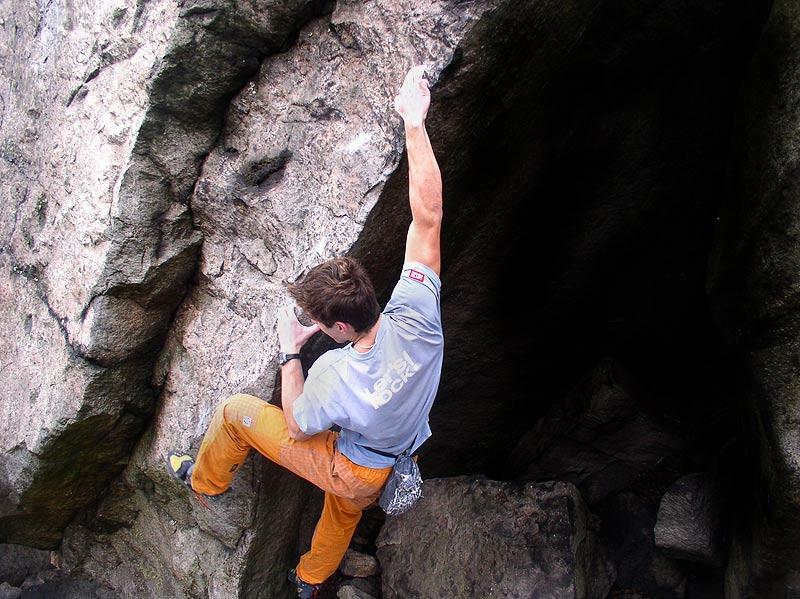 Recent successes, videos from: Decent Fellow 8B/B+, Sundecker Hard 8B, Pekelně Se Soustřeď Blbečku 8B and Pekelně Se Soustřeď Mirečku 8B+, July 2015. 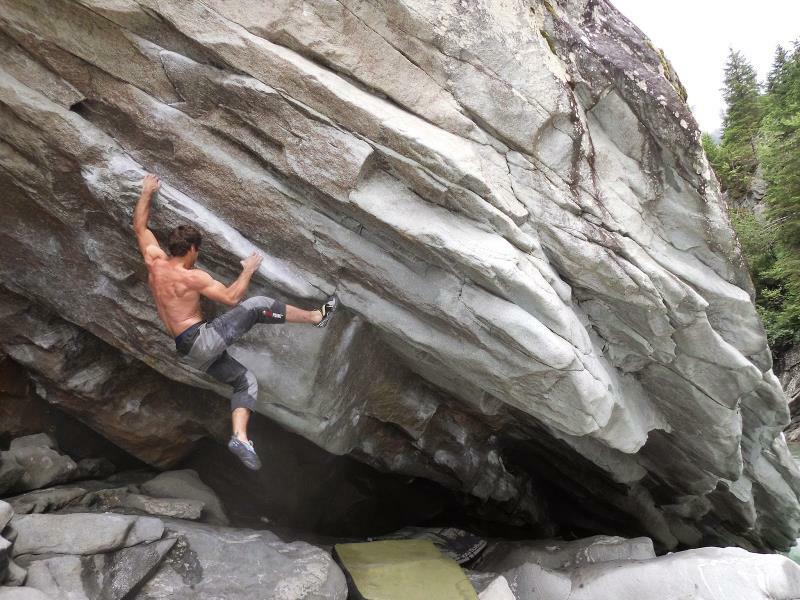 Switzerland - fall 2014, video from an autumn boulder trip, Martin´s first 8C (Practice of the Wild). 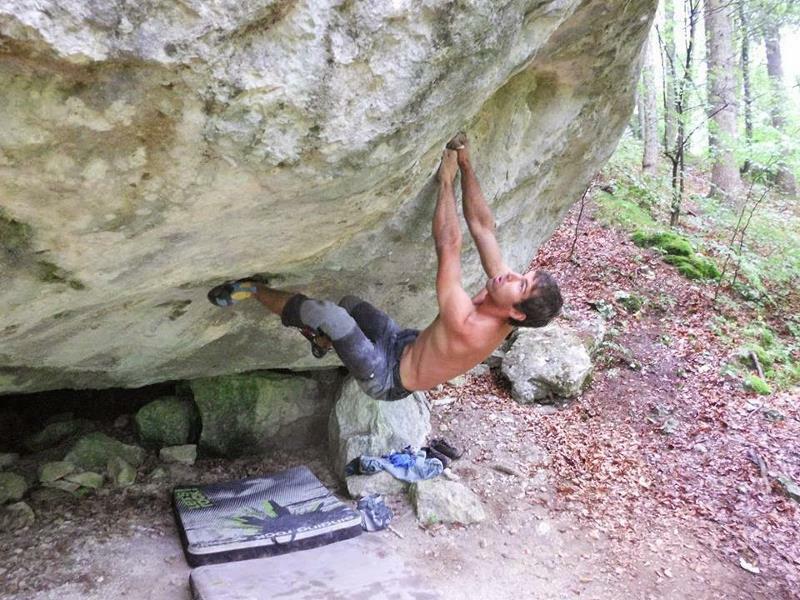 Jack's Broken Heart 8A/A+, The Never Ending Story 8B+, videos from Martin´s boulder trip to Magic Wood, Switzerland, turn of July and August 2014. Black Box 8B, video with Martin climbing an 8B boulder route called Balck Box in the Petrohrad rocks, Czech Republic, February 2014. 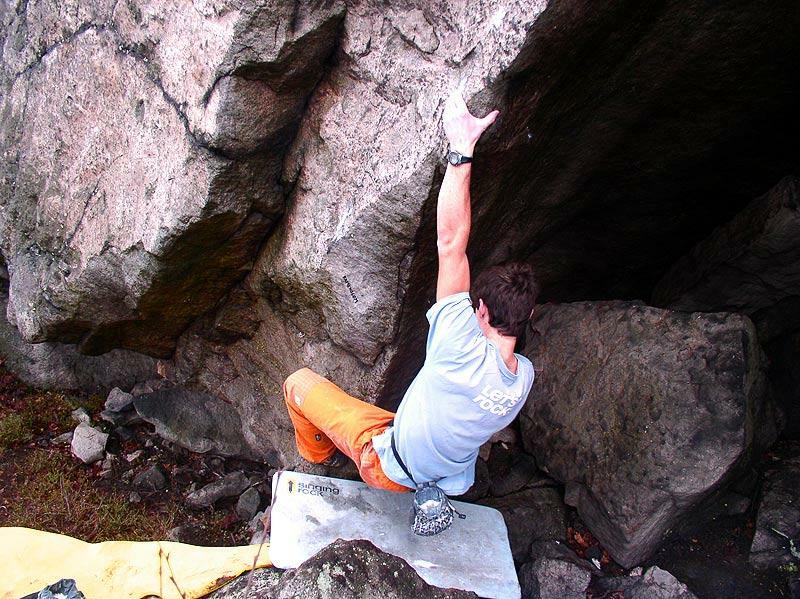 Sick of Sunshine, ~8B+ by Martin Stráník, Martin climbed his most difficult problem so far at Labské údolí, Czech Republic (note: it was the 2nd ascent, not the 1st as is written in the article), Jan 2014.